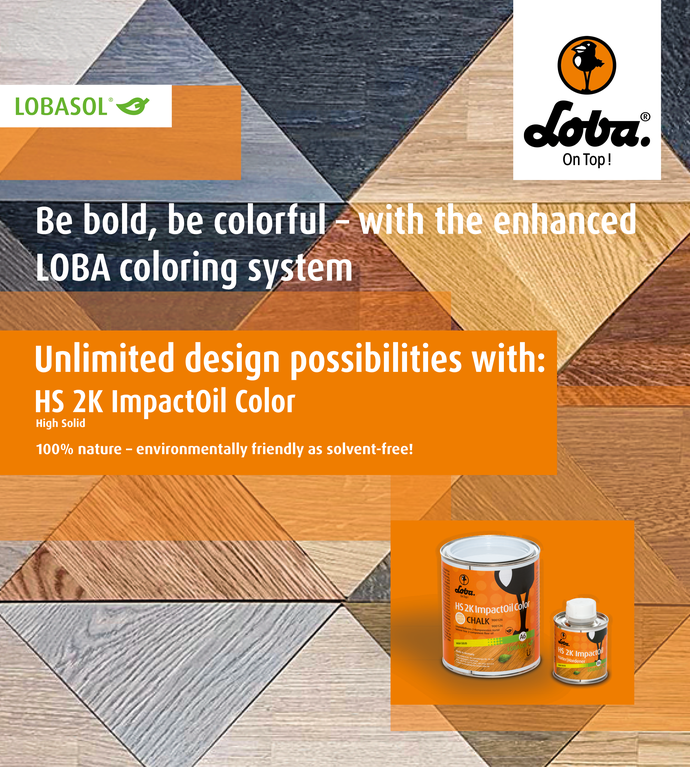 Loba-Wakol offers one of the most comprehensive selections of hands-on technical education for wood and resilient flooring professionals. Loba-Wakol provides top-notch technical training opportunities. Technical Training Seminars provide classroom and hands-on training where attendees work directly with LOBA and WAKOL high-performance products, as well learn the evaluation of subfloor and flooring, proper substrate preparation and the newest installation techniques for wood as well as for resilient flooring. 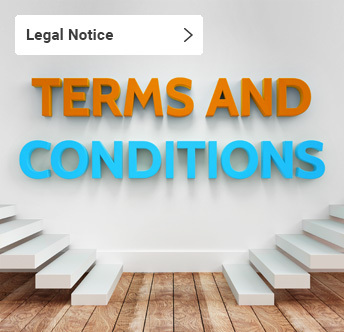 Thus allowing them to return to the jobsite with the latest knowledge and skills necessary to increase job efficiency and maximize profits for their company in order to safeguard your commercial success in a competitive world. 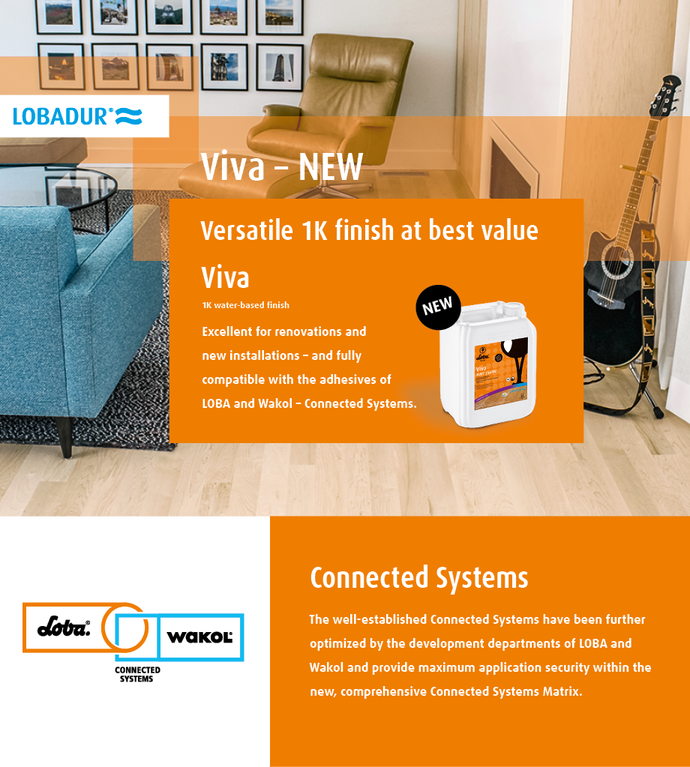 Loba-Wakol, LLC based in Charlotte, North Carolina is the North American subsidiary of German market leaders Loba and Wakol who have partners and subsidiaries in over 40 countries throughout the world. As a full-range provider on the American market Loba-Wakol provides solutions for its customers. 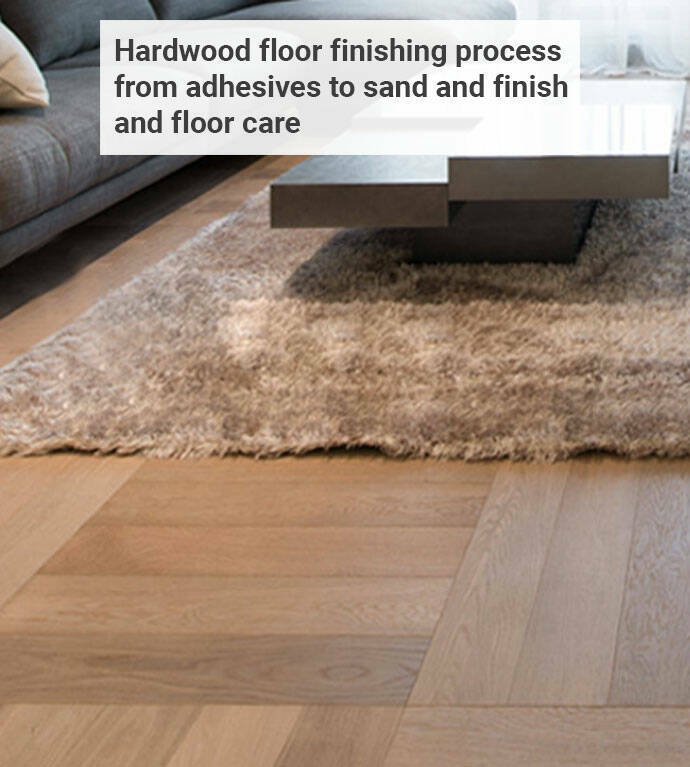 For the floor manufacturing industry Loba-Wakol provides a wide range of industrial coatings - premium industrial oils and finishes for wood, parquet, cork, PVC and other surfaces. 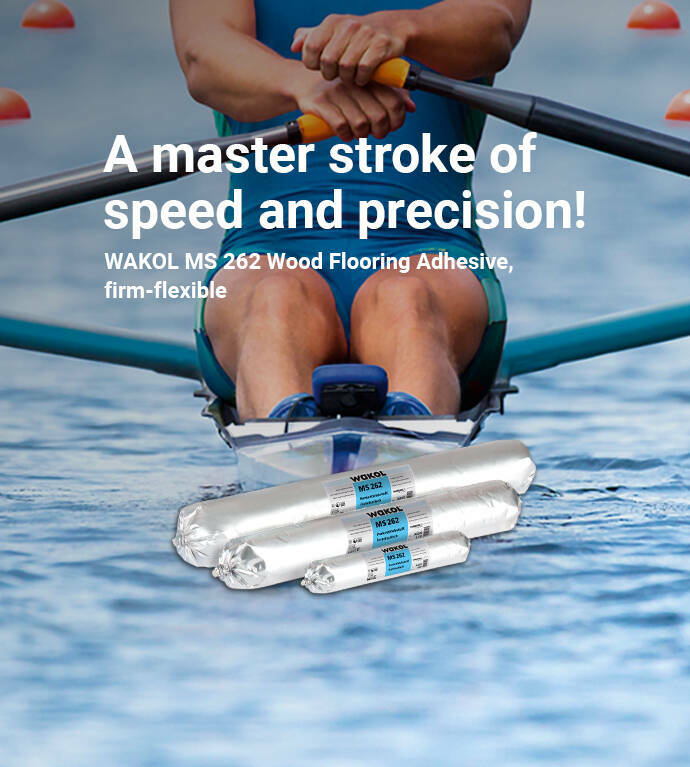 Loba-Wakol provides a full range of INTERCOLL industrial adhesives for the upholstery and mattresses industry. Safety and efficiency due to a high-performance product range enable you to get a competitive edge. 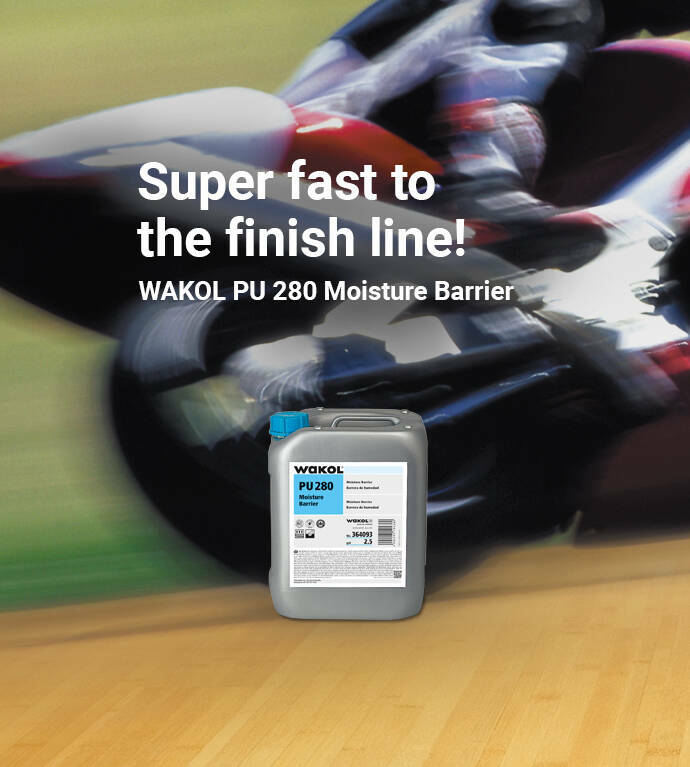 In addition, Loba-Wakol provides a full range of WAKOL Sealing Compound solutions to all industries where high quality, technological superior products and excellent service adds value.